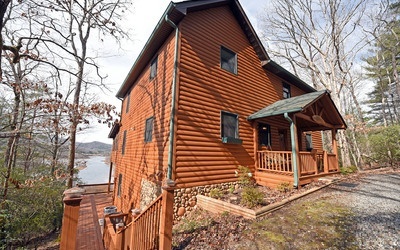 SPACIOUS QUALITY LAKE FRONT HOME for UNDER $400,000! Convenient, yet private. This contemporary 3/3 has all you need and so much more! 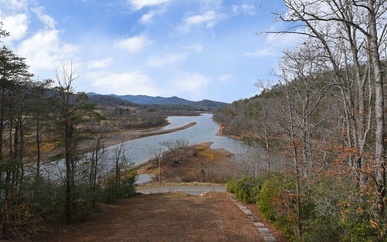 Long range mountain and lake views; Three masters (one on each level), vaulted ceiling, stone fireplace, large screened porch, terrace level deck, bonus room, loft with billiard table and wet bar, hot tub, kitchen with massive peninsula, granite and gorgeous wood cabinets. Entertaining space galore! Fully furnished! Get ready to have fun in this one! 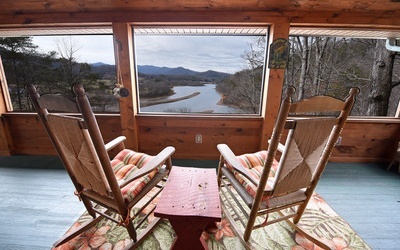 Excellent Vacation Rental History. 1/3 ownership of dock. MLS/IDX data provided by the Northeast Georgia Board of Realtors. 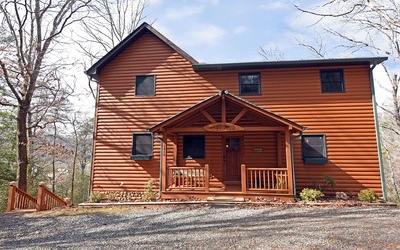 Listing provided through broker reciprocity by Coldwell Banker High Country Realty - Blairsville.